Beginning this Wednesday, February 1st until Tuesday, February 14th, WCCUSD families can apply to transfer to a variety of schools and programs during the annual Open Enrollment period. Open Enrollment is a process that provides families with the ability to apply to a school outside of their child’s attendance area and to consider options to best meet the needs and interests of our young people. WCCUSD transfer options include six college and career pathway programs at our high schools, and elementary level Mandarin and Spanish immersion programs. Not all schools will have space for transfers; all requests are considered in an unbiased, random selection process. 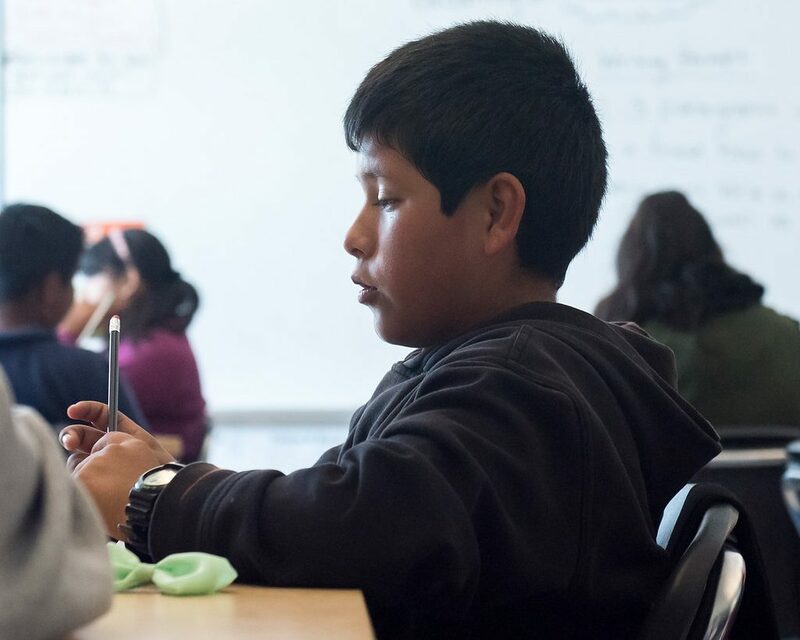 Learn more about WCCUSD’s transfer selection and appeals process in English or Spanish. One of the many meaningful indicators that helps us to understand how our schools are serving students on the journey to college/career and to consider transfer options is the Smarter Balanced assessment, commonly known as SBAC. Click here to learn more about SBAC and why it matters for our students. To support WCCUSD families this Open Enrollment period, we’ve created the bilingual map below that provides information about the rate of students meeting or exceeding standards in English and Math at each of our schools, based on publicly available 2015-16 SBAC assessment data.